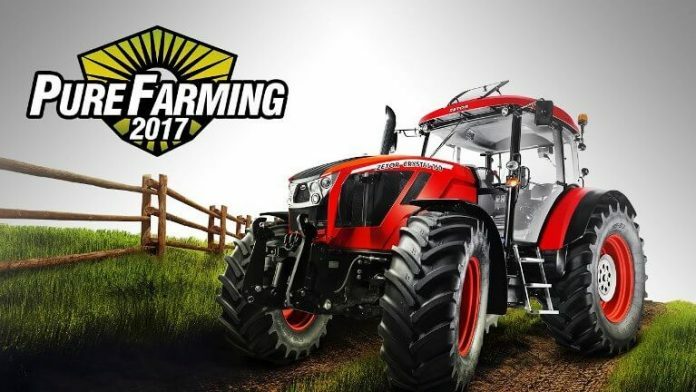 After Farming Simulator 19, Pure Farming 2018 is finally opening its code and modding tools to public and fans – so you can use 3D model tools and create your own redneck/urban version of some farm. Especially if you are living with your parents in the flat. Great news from PF 2018 team – Official modding tools are open to everybody. Modding is a huge feature for the farming community so we simply had to have it in our game. The tool we offer is intuitive and universal, giving players the flexibility to get really creative with what they add to the game – even going beyond traditional farming machines. We were testing it using one of the models provided by Techland as you can see in the video. Developer Ice Flame Games is now more open for custom made tractors, trucks, plows and other things that you can do in a 3D-software tool, or simply – you’ll be able to create ‘every custom machine you can imagine’. The game is out on March 13 and we are eager to test its superior 3D machinery. NEXT ARTICLECyberpunk 2077: Huge RPG Blockbuster Coming In June?